Plumber allows you to create APIs by merely decorating your existing R code with special annotations. The example below shows a file named plumber.R (the conventional name for Plumber APIs) which defines an API. #' @param msg The message to echo back. You should see a message about your API running on your computer on port 8000. The API will continue running in your R session until you press the Esc key. If you’re running this code locally on your personal machine, you should be able to open http://localhost:8000/echo or http://localhost:8000/plot in a web browser to test your new API endpoints. If you’re using a tool like RStudio Server to run your R code on a remote machine, you should see the networking section for help with visiting your API. The /echo endpoint should show output resembling the following. 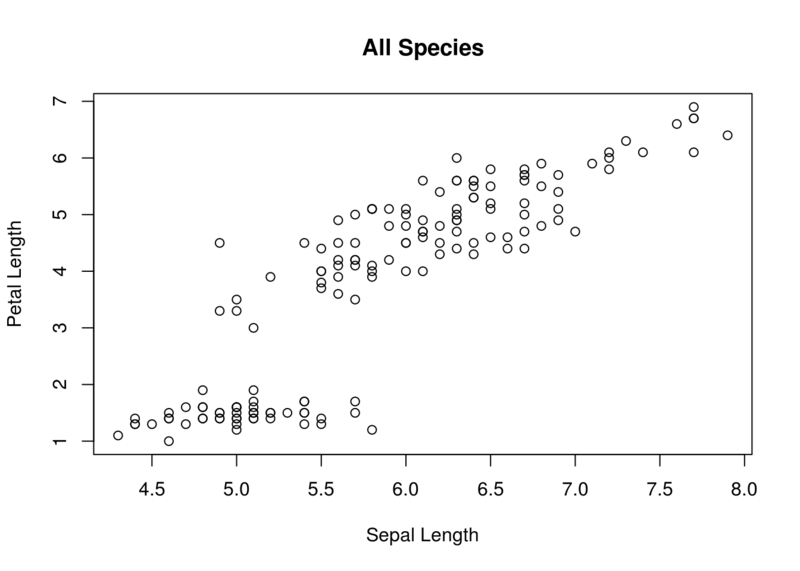 The /plot endpoint will show you a simple plot of some data from the iris dataset. If you see something like the above: congratulations! You’ve just created your first Plumber API! You’ve already exercised your API from a web browser, but there’s nothing stopping you from leveraging this API from third-party tools or a client developed in R or any other programming language. You may have noticed that the functions that define our endpoints accept parameters. These parameters allow us to customize the behavior of our endpoints. One of the ways to do this is using “query strings” which are a way of passing parameters into an HTTP API. 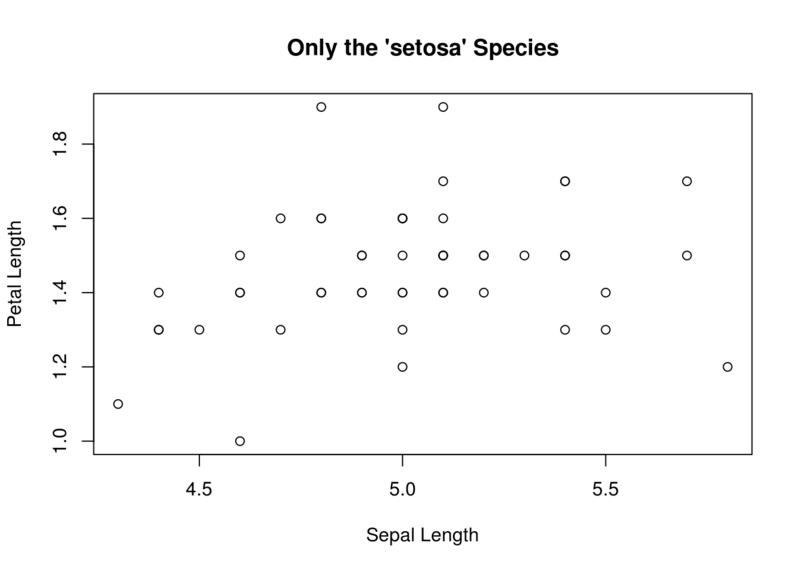 If you visit http://localhost:8000/plot?spec=setosa, you should see a similar graph to the one you saw before, but now the dataset has been filtered to only include the “setosa” species in the iris dataset. As you might have guessed, the spec=setosa portion of the URL sets the spec parameter to setosa. More details on how Plumber processes inputs are available in the Routing & Input Chapter. This endpoint would produce something like the following, when visited. It also sets the appropriate Content-Type header so that a browser that visits this page would know to render the result as HTML. You can even provide your own custom serializers and define how to translate the R object produced by your endpoint into the bits that will produce Plumber’s HTTP response. You can find more details in the Rendering & Output chapter.